Pinterest is a tool for collecting and organizing resources – it’s like visually bookmarking your favorite online resources. A lot of educators are already collaborating and creating resource reservoirs with this web tool. Learn some Pinterest tips and tricks with this tutorial. “Pinterest is a tool for collecting and organizing the things that inspire you”. Although the Favorites or Bookmarks feature of web browsers are handy to save pages and resources you want to remember, they can become an overwhelming list. I love how Pinterest enables you to visually remember resources, allowing you to organize them and add your own thoughts and notes. There is no cost involved with using Pinterest. To begin, visit Pinterest.com and Sign up for an account, or to login to your existing account. Once you have created your account, it’s time to edit your settings and customize the various features to your liking. Select your Profile name on the top right corner of the page, and select the Settings option to: alter your email, password, email notifications, or linking permissions to other Social Media sites. As with most Social Media, who to follow affects how useful the resource becomes to you. Who you follow on Pinterest affects the main Pinterest page results – you will see the most recent Pins of any Pinners or Boards you follow when you select the Pinterest logo along the top of the web page. There are several different ways to find Pinners to follow. Select the Pinterest logo on the center top of the page. Look to the top left corner of the page for Search and Find Friends. 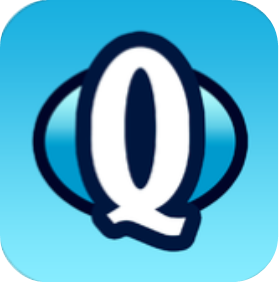 The Find Friends option allows you to find people you are connected with on Facebook or Twitter, and who also use Pinterst. In the Search option, type in the name of the Pinner you are looking for, and then select the Pinners option on the results page. Another way to find useful Pinners or Boards to follow is to check out who re-Pins your Pins or to Search for topics or items that interest you and follow people that are Pinning about the same things. 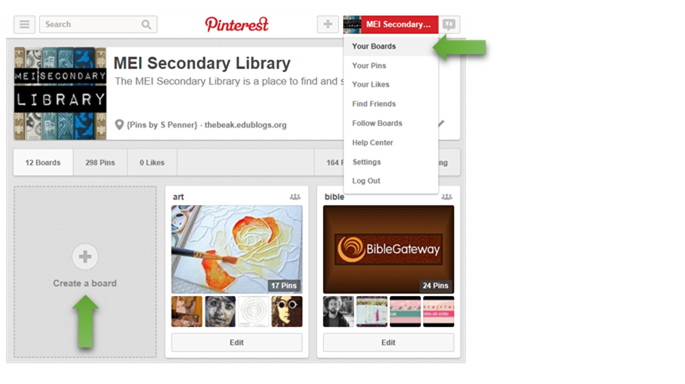 A Pinterest Board is a way to group and organize your Pins. There are several ways to create a Board. One way is to select your name on the top right corner of the page, choose the Your Boards option, and then the Create a Board link. Another way to create a Board is while you are Pinning. If you select the Pin button, a window will pop-up where you can select any of your existing Boards or create a new one. 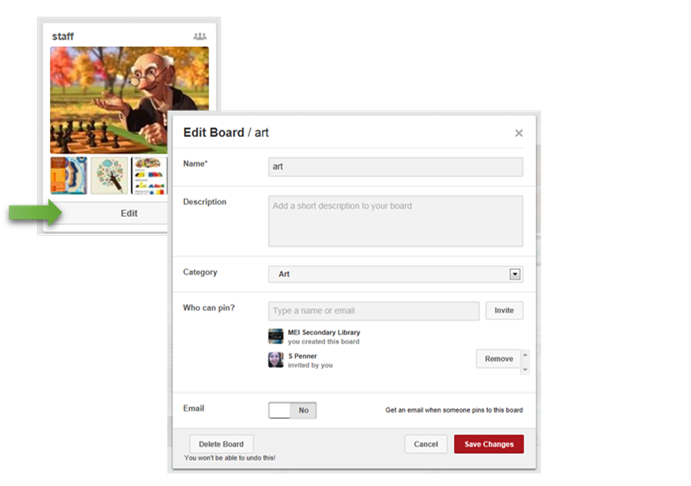 The Boards you create can also be edited: alter the name of the Board, add a description or category. The Edit option is also where you can add collaborators — other Pinners — who can add Pins to your Board. To Edit a Board, go to the Your Boards view and select the Edit button on the Board. 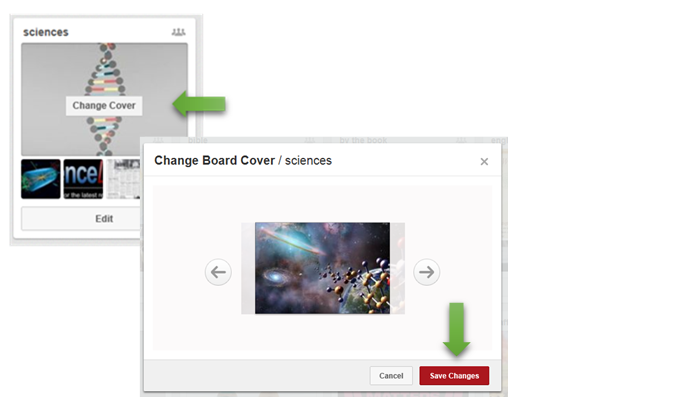 To select a cover Pin for a Board, go to the Your Boards view, hover over a Board, and select the Change Cover button. A window will pop-up, allowing you to scroll through the Pins on your Board. Once you find the Pin you want as your Cover, Save Changes. 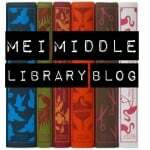 Do you want to Pin resources but don’t want anyone to see them? This could be useful, for example, when planning a surprise retirement party. To access a Secret Board, go to the Your Boards view and scroll down to the bottom of the page. It is possible to create up to 3 Secret Boards. You can choose to make a Secret Board public, but not a public Board secret. Now it’s time to get Pinning! A Pin is a visual representation that links to a web resource. 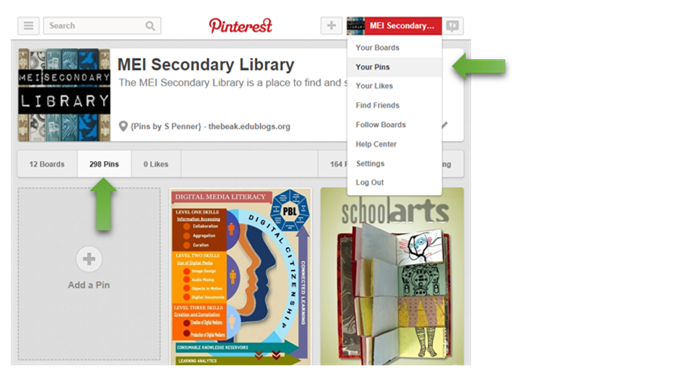 Search Pinterest to find Pins of resources that you find interesting and want to remember. You can search by specific words in the search bar, or by general topics when you select the icon to the left of the search bar. Once you find a Pin, either hover over it or select it to see the options of how to interact with the Pin. If you select the Pin button, you can save it to one of your Boards. A window will pop-up where you can select any of your existing Boards or create a new one. You also have the opportunity to write a brief Description; annotating the resource you are Pinning. Once you have Pinned something, you can return to it to edit the web resource it is linking to by selecting the pencil icon. You can also edit the Description or the Board. If you want to remember the Pin, but don’t want to add it to one of your Boards, you can choose to Like it. The Pins you Like can later be found by selecting your name on the top right corner of the page, and choosing the Your Likes option. Also, any time you are viewing your Profile page, you can select the Likes tab. If you see a Pin that you think someone you know would like, you can send it to another Pinner, or via email. 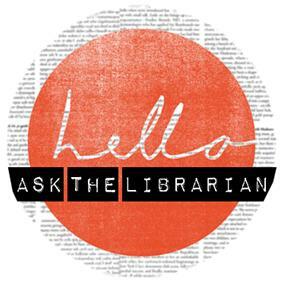 To do this, select the Send option on the Pin, search for the Pinner, or enter the email address — the person you sent the Pin to will receive an email notification with a link to the Pin. If someone sends you a Pin, re-Pins one of your Pins, adds a comment, or decides to follow you, there will be a notification. You can check these by selecting the conversation bubble icon beside your Profile link. To find the items you have previously Pinned, select your name on the top right corner of the page, and select the Your Pins option. Also, any time you are viewing your Profile page, you can select the Pins tab to view your Pins. It is also possible to add your own Pin, from a file on your computer. There are several ways to add a Pin. One way is to select your name on the top right corner of the page, choose the Your Pins option, and then the Add a Pin link. You can also add a Pin by selecting the plus symbol by your Profile link. Select Upload a Pin from the drop down menu. This will open another window asking you to browse for a file. Select the image file on your computer that you want to add to Pinterest. Adding the Pin It Button enables you to Pin web resources to your Pinterest Boards. This allows you to add new content to Pinterest, rather than relying on other Pinners to capture resources you find useful. Begin by selecting the plus symbol by your Profile link. Select Upload a Pin from the drop down menu. A new window will open. 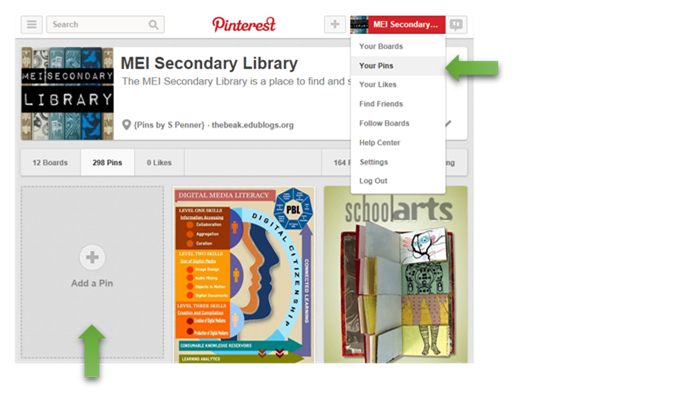 Next, select the Pinterest Bookmarklet link. The last step is to click on the Pin It button and drag it to the Favorites (or Bookmark) Bar. A Pin It link will now appear in your Favorites Bar. 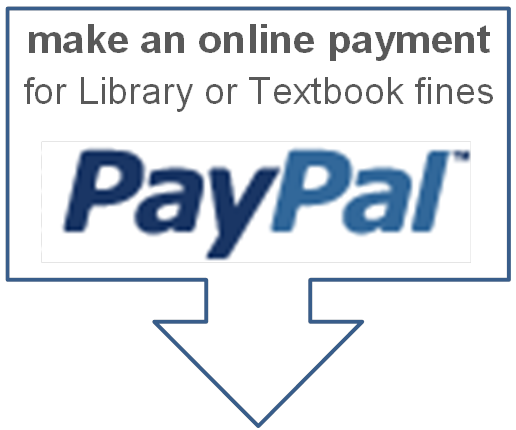 Now, when you discover a resource online that you want to remember, select this Pin It link and then select which image option you would like to link to. Take Pinterest with you. There are Pinterest apps available at the Android Market, iTunes, and the Windows Store.